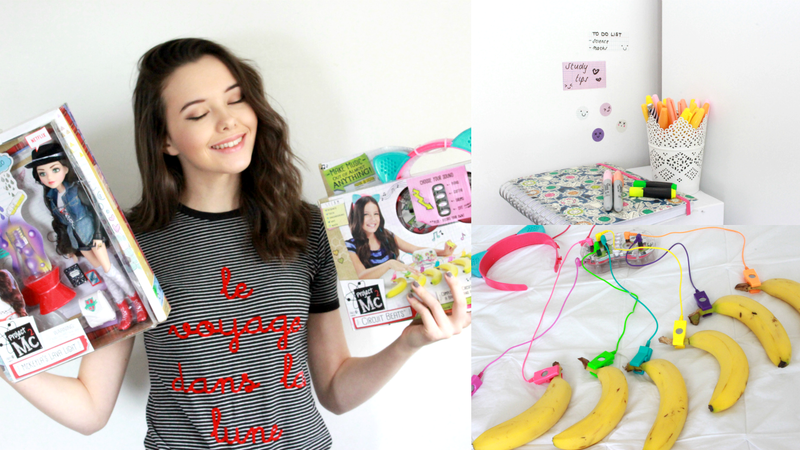 Today's blog post links to the Youtube video I have created here - I am going to be sharing 5 tips that I live by when studying for my exams. If you didn't know, I am currently in college and revising for my A-Levels this Summer. 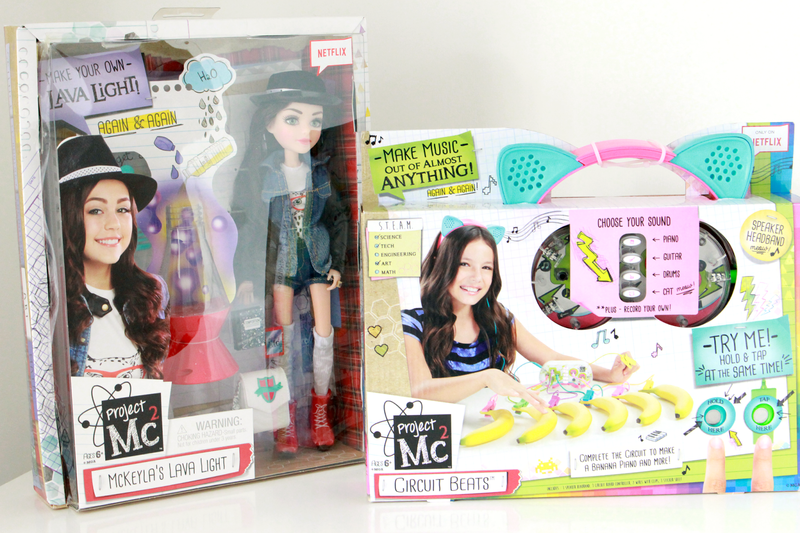 I also have a fun Project Mc2 giveaway for you. And it's inspired by British Science Week (March 11th - 20th) I honestly think you'll love it! You might be thinking "Aren't you a bit old for dolls?" But.... if you let me tell you a little more, you will see why I am super keen to promote this amazing brand!! If you're unfamiliar with Project Mc2 then I should probably let you know that they are a fashion doll line for young girls and it is also a series on Netflix! However, what's different about this brand, to other doll lines, is their ethos. Their tagline is 'Smart is the new cool' (so true!) and they are all about encouraging girls to be more involved in science and other subjects in STEAM (Science, Technology, Engineering, Arts and Maths) because if you didn't know, careers in these areas are dominated by the males!! Where are all the girls at? It is something I am passionate about as I'm all for girl power! All of the dolls come with a science experiment, such as creating your own lava lamp, I know I would have absolutely loved these as a kid. They also have their 'Circuit Beats' (Check out Ep1 on Netflix) which I tried out on my YouTube and who would have thought I could have so much fun with a bunch of bananas! 1 // Keep your work space clear so that your mind can be clear. 2 // Don't procrastinate. Get your homework done as soon as you can so you can spend more time doing fun stuff! 3 // If you fail a test, see where you went wrong so you can improve. Failure is essential to growth. And remember test scores don't define you. 4 // Your teachers jobs are to help you learn. Don't be afraid to ask questions or get further explanation. 5 // Try new methods of studying if one isn't working! Take notes, watch YouTube videos, draw mindmaps, listen to podcasts - there are so many ways! If you're starting to feel stressed about your exams then remember these points! ART was always my favourite! I like science, particularly biology. It would have to be a tie between Art and Science. Art, but I'm quite useless can't draw a straight line with a ruler. Loved it at school though and was encouraged by my teacher rather than anything else. Loved Maths until I changed teachers and he was horrible. I started working in a shop after leaving school and after I had been there 3 years, my old Maths teacher came in and went "Oh, I'm shocked to see you here. Maths was never your strong point" and he was meaning it rudely too. Wonder why it wasn't my "strong point" when the teacher had the attitude like that. I loved technology at school but it depended on the project at the time.